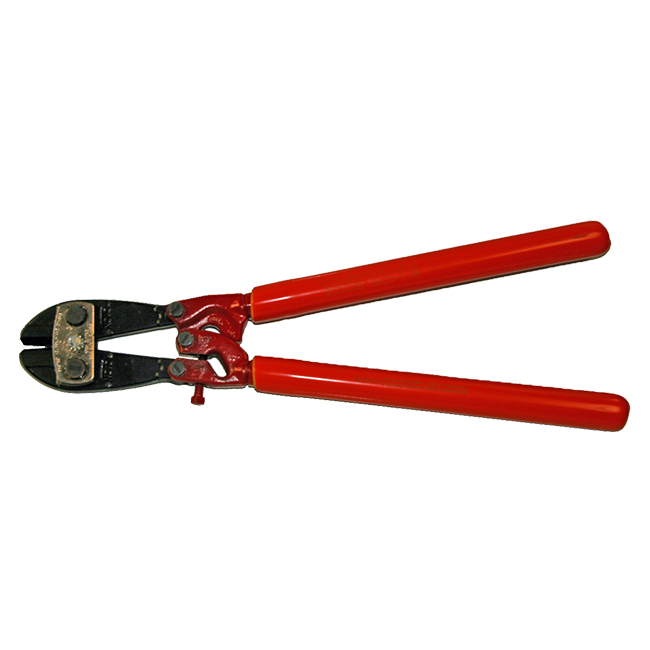 Cementex double-insulated 1000V-rated bolt cutters are industrial grade center cut cutters. BC-18 – 18″ overall – 3.5 lbs. BC-24 – 24″ overall – 5.25 lbs. BC-30 – 30″ overall – 8.5 lbs.